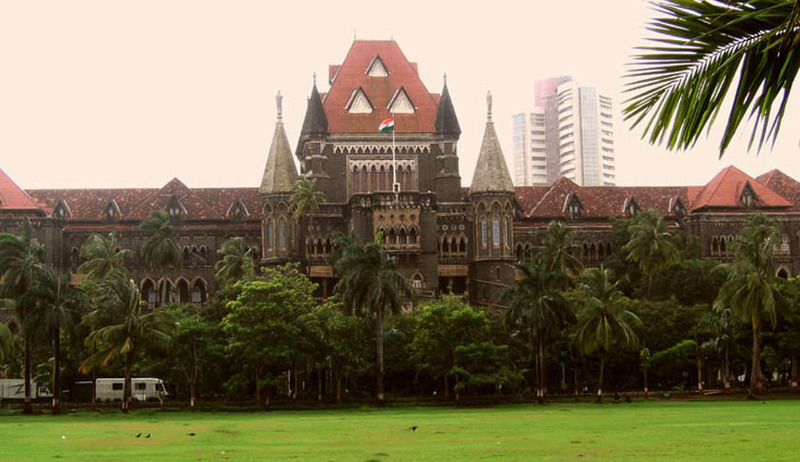 In a matter relating to the Godzari Irrigation Project the Bombay High Court asked the Central Bureau of Investigation to inform it within a time period of two weeks whether an offence of corruption could be made out in an Income Tax Department report prepared after a search and seizure operation by the Income Tax Department on officials of the Godzari Irrigation project. Tirodkar annexed to the petition a report prepared by a Deputy Income Tax Commissioner in which this allegation was mentioned. The activist further argued that generally bribery offence is not within the purview of Income Tax. In this case, central government funds are involved in Maharashtra's Godzari Irrigation project and therefore CBI has the jurisdiction to take cognisance. Tirodkar further argued that the Income Tax should have shared this information with CBI if they had come across an offence of bribery. The court then asked the petitioner to hand over a copy of the report and affidavit filed by Income Tax to CBI to seek the latter's views in this matter. Income Tax Department has filed an affidavit stating it has already shared the report with Regional Economic Intelligence Committee (REIC) headed by the Chief Commissioner of Income Tax Mumbai. The I-T department had earlier argued that the Central Board of Direct Taxes (CBDT) the parent organization of the Income Tax Department wanted to appear in this matter and hence the CBDT wanted time to engage a senior counsel. Hearing the department's plea, the bench had granted time to the CBDT to engage a counsel. However nobody from the CBDT appeared till date.